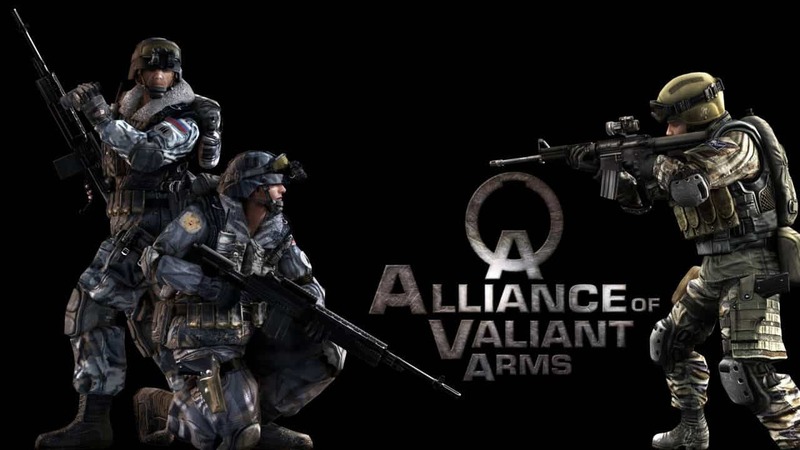 Aeria Games today announced the debut of an exciting new game mode in its leading free-to-play MMOFPS game, Alliance of Valiant Arms, as the community welcomes the release of the new survival mode, Last Man Standing. Players can now form matches of up to 32 players from around the world, each with the single goal of being the last surviving player on the map. As with similar game modes in other titles players begin the Last Man Standing mode as they plummet towards the earth by parachute before landing in a deadly urban environment with lethal gas clouds continuously closing in on specific locations to keep players moving and the match exciting. As players encounter other survivors they have the choice of creating a new alliance or dispatching of the problem before it becomes life threatening. With limited guns and sparse ammo players may find themselves killing for supplies or relying on their hand-to-hand combat skills to survive.